One of the most anticipated movies in years, The Avengers blasts onto the screen and lives up to every bit of the hype and delivers more of the goods, then any fanboy/girl could hope for. The story picks up from the earlier Marvel films with Thor’s brother Loki (the scene stealing Tom Hiddleston) stealing the Tesseract, the cube last seen in the hands of Captain America’s villain, The Red Skull, and plotting with an aggressive alien race to use it to conquer Earth and beyond. It’s up to Thor (Chris Hemsworth), Captain America (Chris Evans), Iron Man (Robert Downey Jr.), Hulk (Mark Ruffalo), Hawkeye (Jeremy Renner) and The Black Widow (Scarlett Johansson), along with Nick Fury (Samuel L. Jackson) and S.H.E.I.L.D. to save the world… if they don’t kill each other first. Joss Whedon (TV’s Buffy The Vampire Slayer, Firefly) is no stranger to ensemble pieces and he perfectly handles the large number of characters, giving each their fair share of the spotlight and adding some nice background to those not focused on in previous films. 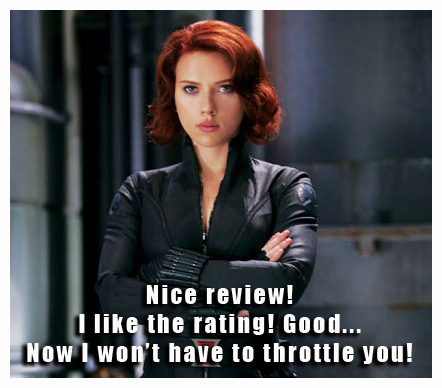 Black Widow in particular is given some nice depth and some solid scenes after her small role in Iron Man 2. Whedon, who also wrote the script, brings his trademark humor to full use here providing some laugh out loud funny lines and hilarious moments between characters… none of which I will spoil. Joss also weaves in some intense drama and shows a gift for large scale action with the climactic confrontation in NYC being a cinematic spectacle as are the numerous action sequences that precede it. 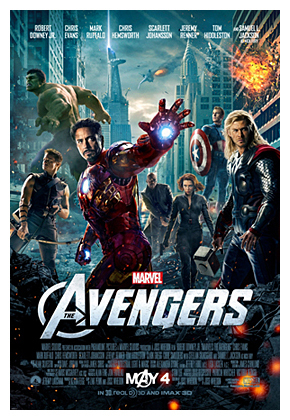 Avengers is a massive epic movie and Whedon’s camera captures it all without forgetting his characters. The cast all shine in their roles including new Bruce Banner, Mark Ruffalo, whose motion capture Hulk has some scene stealing moments, and Jeremy Renner’s Hawkeye seen only as a cameo in Thor. 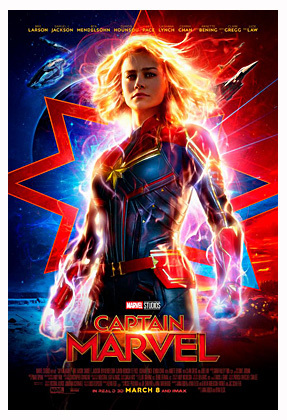 The Avenger’s can take it’s place as one of the greatest superhero movies yet and is the perfect summer blockbuster providing not only spectacular action and mind blowing SPFX but, a smart and witty story to give weight to all the eye candy. 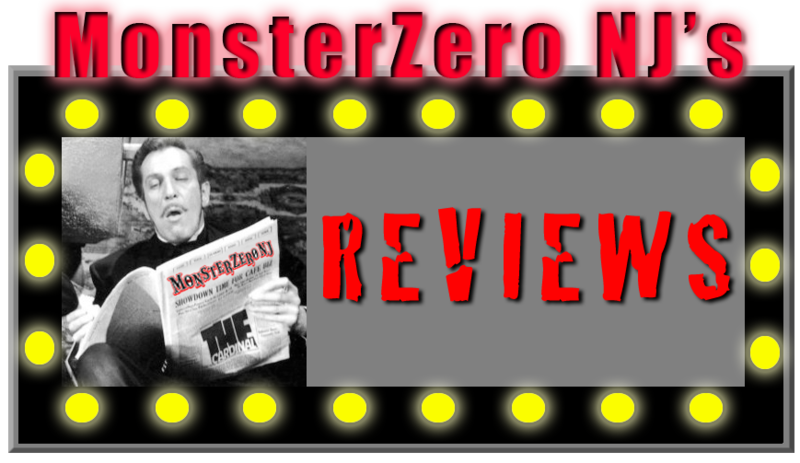 Sure it has some flaws and there are some plot holes but, with all the film does give us, those can be easily forgiven and forgotten. This is how films like this should be made. Awesome entertainment! Avengers also stars Cobie Smulders as Agent Maria Hill and Clark Gregg and Stellan Skarsgård returning as Agent Coulson and Erik Selvig respectively with a cameo by Gwyneth Paltrow as Pepper Potts. In true Marvel film fashion stay through the entire credits for not one but, two post-credits scenes. A real fun blast!